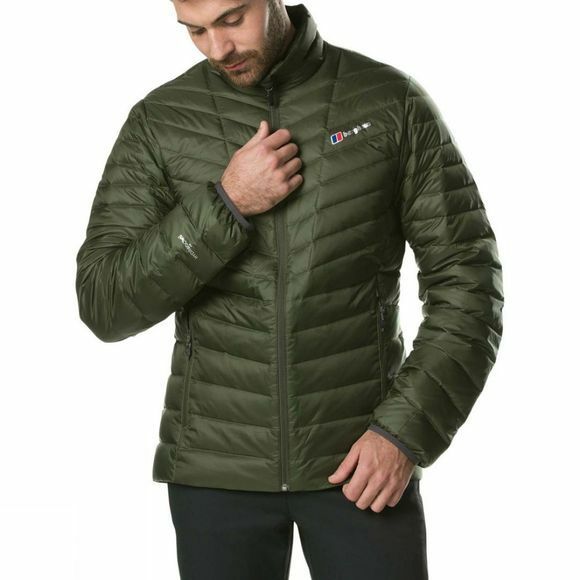 Dive headfirst into the perishing cold and breathtaking beauty of the great outdoors in this well-equipped Mens Tephra Relect Jacket from Berghaus. Feel the extra warmth of our Reflect technology, an ultra-light and highly breathable reflective mesh designed to redirect body heat where you need it most, keeping you up to 20% warmer*. 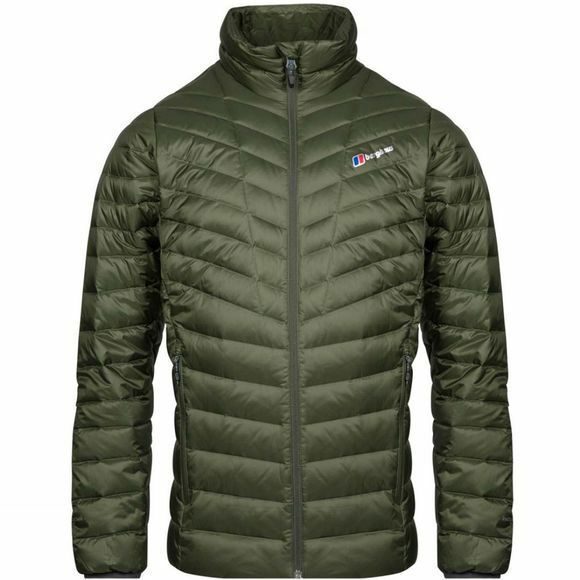 Also filled with warming Hydrodown, you’ll stay warm without the weight. Plus, being treated with Nikwax means the down can keep you warm all day long, even in wet conditions. Wrists and arms stay protected too as stretch cuffs stop draughts, leaving you free to enjoy the frozen views and a tasty snack in a sheltered spot.